What is an Online IQ test? 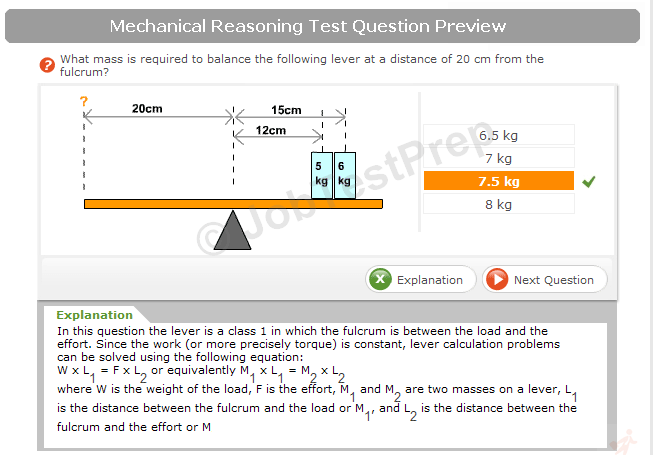 Like any other tests, online IQ tests are frequent. Intelligence Quotient or also known as IQ is used to measure the cognitive ability of a person relative to the general population or in other words, IQ tests are being conducted to assess your general capacity to understand several concepts and solve different problems and issues as required by a specific situation. Furthermore, IQ tests which have the median of 100, include the ability of problem-solving, reasoning, store and save information in mind, and the capability to perceive associations between objects within the environment. However, IQ tests are often misleading. The online IQ tests can't measure your intelligence because individual’s intellects differ from one person to another. Thus, a low score in a particular IQ test will not indicate that you are not intelligent, it’s just that maybe on that aspect only but you may excel in other fields too. Mathematical Ability which pertains to your capability to solve problems and to incorporate logic in the analysis of the problem. Memory Ability refers to your ability to remember things that were presented either orally or visually. Language Ability is the type of ability that makes you complete and organizes your thoughts or words into sentences especially when letters were jumbled or rearranged. 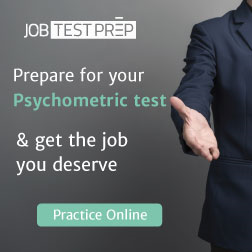 Online IQ tests have received a lot of attention because they are helping to prepare you for your upcoming job screening test. However, it is a mistake to take their results on the face of it. They are helpful, but you mustn't make your most important decision on mere scores, without help from a professional psychologist. However, one might encounter a problem with this, and that is, IQ tests are flawed measurements of one’s intellect. Thus, the appropriate solution to be given when you have lower IQ scores in a specific field is to conduct practices or exercises that will boost your ability in that particular aspect such as solving problems or puzzles or learning new skills, although it does not have that much effect when it comes to IQ scores. Can you increase your IQ scores? IQ tests are deemed to measure your ability to understand different ideas or information and not the amount or quantity of skills and knowledge that you have; therefore, learning new things, skills or new information will not increase your IQ. Although your brain may be exercised while learning such skills, it does not guarantee that it will contribute big effect in your IQ scores. In that case, IQ is determined through innate capabilities. The correlation attributed to social performance and IQ scores is dependent on whatever measurement of IQ was used. One view being forwarded is when students get a higher IQ score, that means she or he seemed to learn more compared to other of her or his classmates. However, one would argue that having good grades in school do not just depend on IQ but also to the willingness to learn and study, interest in studying and the persistence to study lessons. In terms of economic standpoints, IQ has a decreasing marginal value, that is, as you acquire more and more money, ceteris paribus, the marginal utility declines per additional money you acquire. For income, the correlation is more clearly seen in terms of job performance that as you have higher IQ, you are more capable to earn money for your needs. - As mentioned, IQ scores and Job performance has a positive correlation, that is, if you tend to have higher IQ, the more possibility that you will achieve higher performance in the office, assuming that you have been hard-working and persistent. - The correlation between crime and IQ tests is negative as person who has higher IQ scores tend to commit lower possibility of crimes. Other correlations involve health, government effectiveness, genetics and environment. IQ scores have been considered as a measurement in measuring someone’s intelligence, especially during job applications as it will be the employer’s basis on whether an applicant is suitable for a particular position or not. However, this has been challenged as according to many scholars; it may fail to determine and accurately measure someone’s intellectual ability. It may be the best test to measure a specific field of intelligence but not as a whole.